While many consider Croatia a dream destination, I’m one of the lucky few foreigners that actually get to call this nature-haven home. 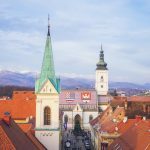 Since I came here to study abroad in and later returned to live, I’ve gained insider knowledge of the entire Croatia region that you simply can’t find in any of the guidebooks. 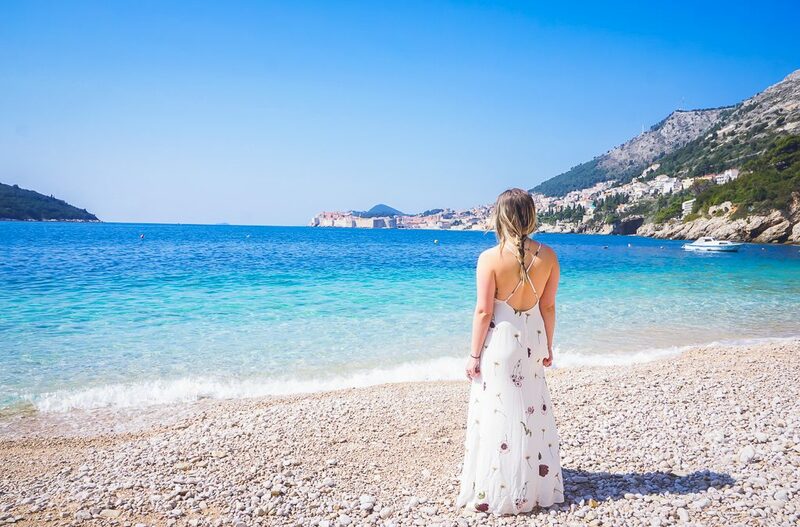 The Mindful Mermaid started almost two years ago to combine my knowledge of all things Croatia and passion for responsible travel. 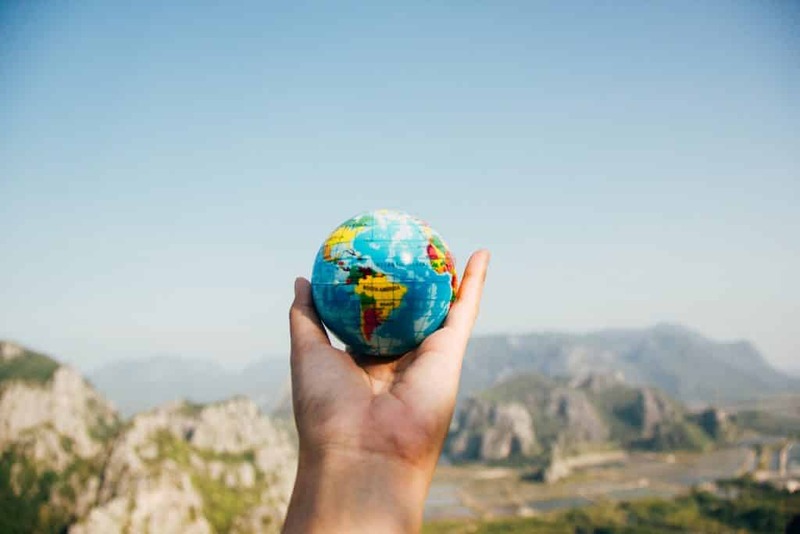 And even as my platform continues to grow, nothing makes my day more than getting e-mails from readers about how I’ve helped them plan a trip of a lifetime. But then I started to think how nice it would be to show my followers my second home myself, so you all didn’t have to do any of the planning. Plus, how awesome would it be to get a group of socially conscious and adventurous individuals together for our OWN trip of a lifetime? Well folks, I’m happy to say that this idea is now becoming a reality, and I’d LOVE for you to join along with me. I’m pleased to announce I will officially be partnering with the responsible travel company, Traverse Journeys, to plan a group trip to Croatia in October 2018! 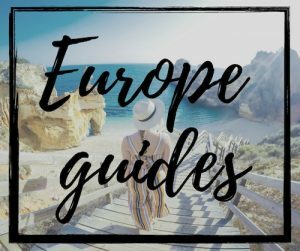 This is your chance to uncover the best of Croatia’s nature, Adriatic coast, and authentic culture with me as one of your local expert. 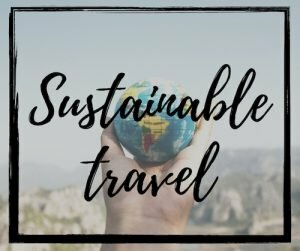 Most of all, this trip is an opportunity to travel and make a difference, as we will be partnering with a local environmental group dedicated to preserving the Adriatic coastlines! 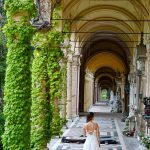 I’ll be honest in that the volume of different excursions, cruises, and group trips in the Croatia region can be quite overwhelming. But I usually don’t recommend them to my readers, since a lot of them have a very bland itinerary with hardly any focus on local culture or responsible travel. But in contrast, Traverse Journeys has a mission of “people, planet, and purpose”. 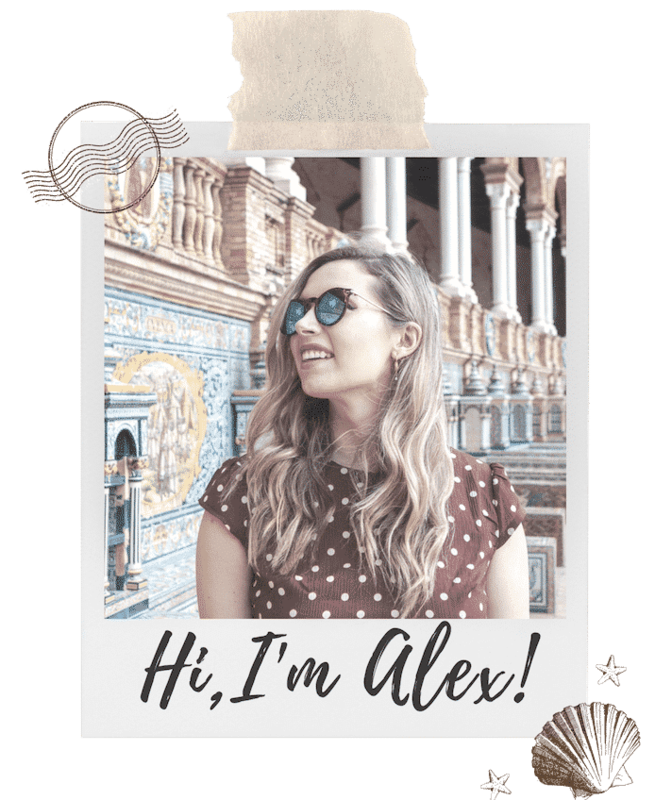 They plan group trips all around the world with carefully crafted itineraries that partner with locals and insiders, like myself. 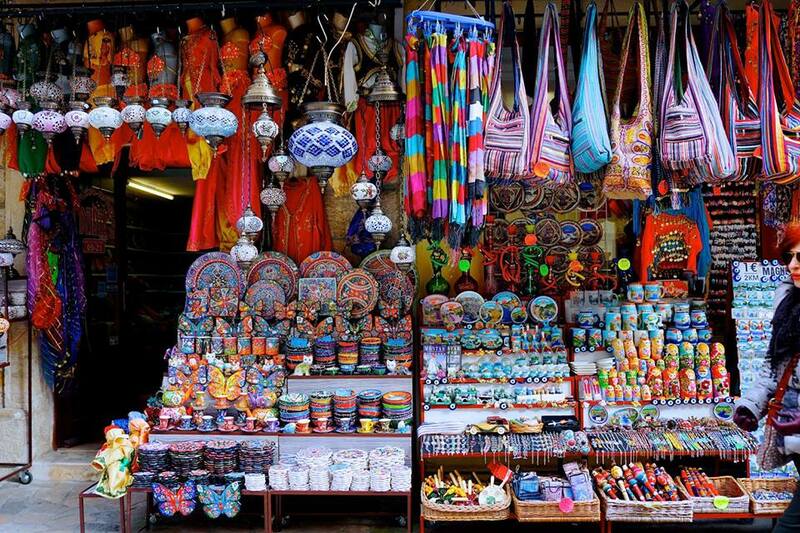 They also view cross-cultural exchange as a catalyst for change, so all trips have an emphasis on authentic culture. What really stood out to me with Traverse Journeys is that each of their group trips works with a local community partner. This means that one of the days is dedicated to working with a non-profit, and a portion of the cost of the trip will be given to this community partner. Now THIS is what tourism should look like. The aforementioned environmental group that this trip will be working with is called Green Sail. The group works on a number of initiatives that promote responsible sailing and sustainable tourism along the Adriatic coasts. Many of their efforts focus specifically on recycling education for sailors, tourists, and even locals. As someone who studied sustainability in undergrad, I’m very excited to work with one of leading environmental groups in the area. So without further a do, let’s dive a bit deeper into the Itinerary, shall we? The exact dates of the trip will be October 21st– 26th 2018. 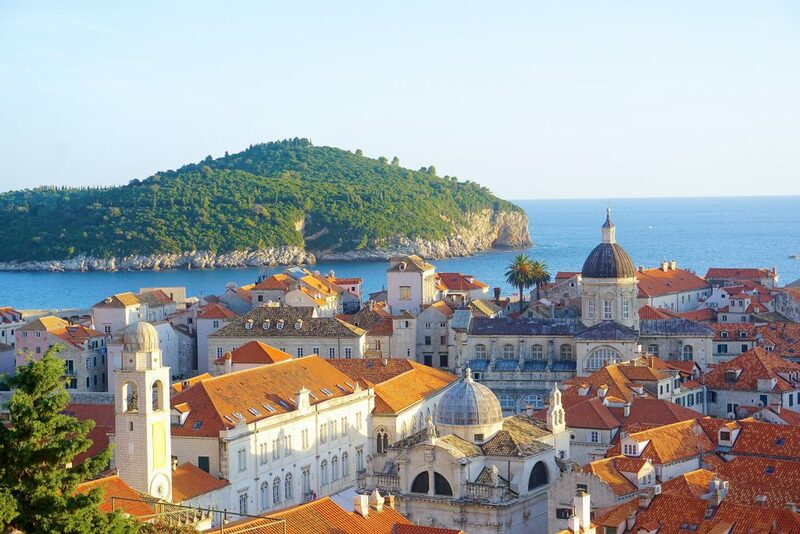 The trip will start in Zagreb and end in Dubrovnik, which gives you the flexibility to travel in Dubrovnik or the Balkan area a bit longer at the end, if you wish. Both Zagreb and Dubrovnik have airports that are super easy to fly out of as well. The trip is for singles, couples, and families. However, the limit for group size will be 12 people. 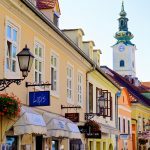 Ashley (Traverse Journeys Founder), Molly (another Croatian/American), and myself all worked together to carefully craft this itinerary. We will be staying at B&Bs and 3-star hotels with an environmental focus when possible and dining at restaurants that serve local cuisine. Dedicated Traverse Journey Representative 24/7. I personally think the itinerary is just enough of scheduled activities and free time. 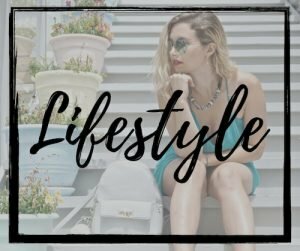 Most of the planned activities are in the morning, leaving you freedom to do your own thing at a leisurely pace in the late afternoons and evenings. This day group members will arrive in Zagreb, Croatia’s capital city alive with culture, arts and gastronomy. After getting settled in, you will all join your new travel mates for a welcome dinner, where we will enjoy traditional Croatian cuisine made fresh from local ingredients. 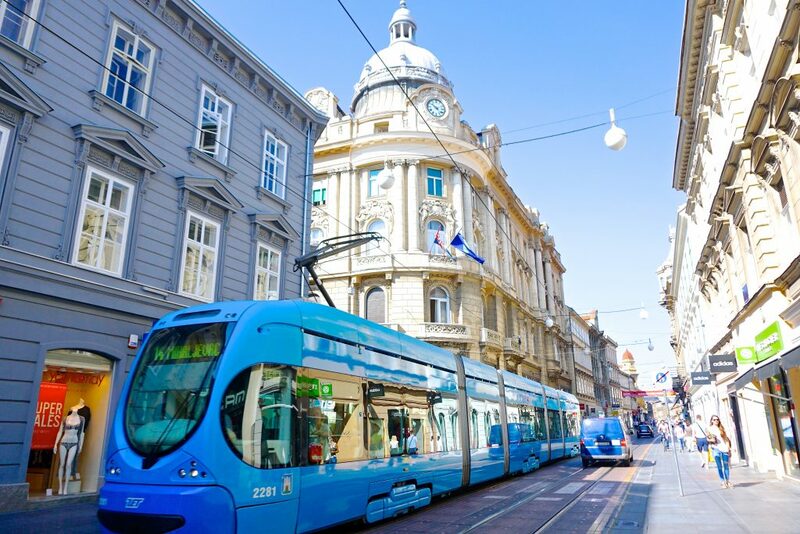 We will start our day with a guided tour of Zagreb and it’s unique history. The afternoon is free for you to explore the Homeland War Museum or the world famous Museum of Broken Relationships. There will still be plenty of time to explore the variety of Zagreb’s funky coffee shops! 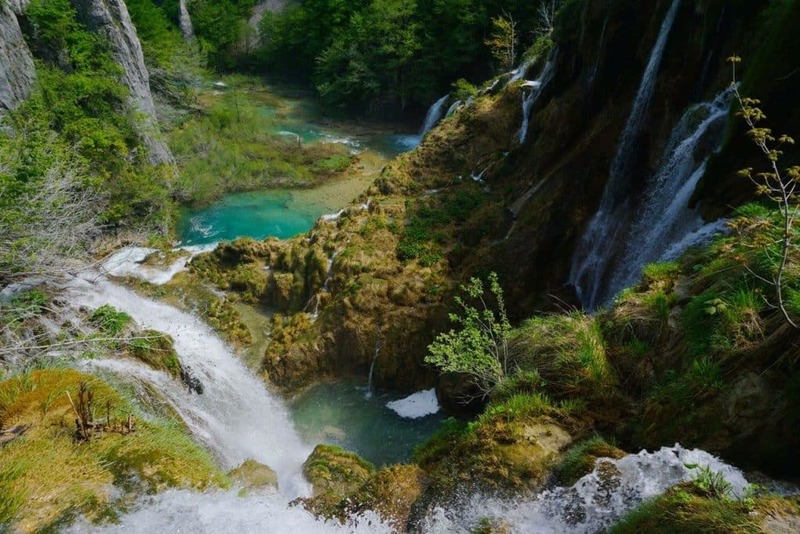 After breakfast at the hotel, we will depart Zagreb to hear towards Plitvice Lakes, the world-renowned National Park and UNESCO heritage site with 16 natural Lakes of stunning turquoise waterfalls. We will depart in the late afternoon towards Zadar, where we will be greeted with a traditional meal from the Adriatic coast. 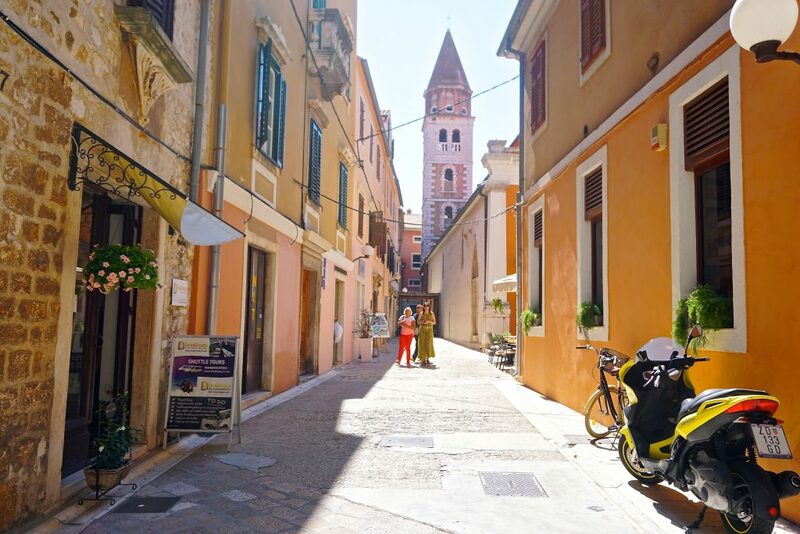 We will awake and join our local guide in the streets of Zadar for a city tour for the ancient Roman and Dalmatian city. The afternoon and evening are free for your enjoyment, but stopping by the Sea Organ is a must. (More information and pictures of the unique attractions in Zadar here). On Thursday, we will spend the day with our community partner, Green Sail. They will educate us on ecotourism in Croatia and we will participate in a conservation activity of their choosing. We will most likely participate in an ocean or beach clean up activity along the coasts. Lunch will be provided. 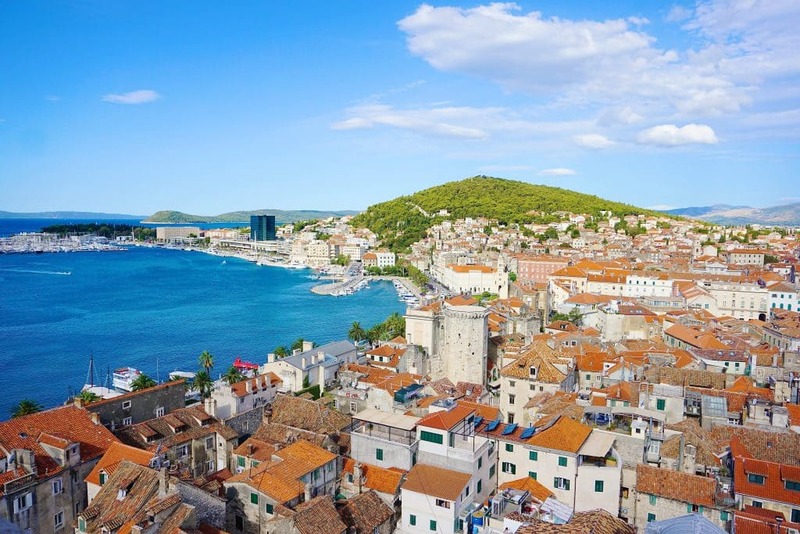 After this, the day is free to explore Split’s Old Town, harbor, or beaches. Day 6: Mostar and off to Dubrovnik. After breakfast at the hotel, we will head towards Dubrovnik, but first stop in Bosnia’s capital city, Mostar. We will have lunch here, and take a couple hours exploring the old Bazar, Mostar Bridge, and Stari Most. We will end the day in the Pearl of the Adriatic, my home at last! 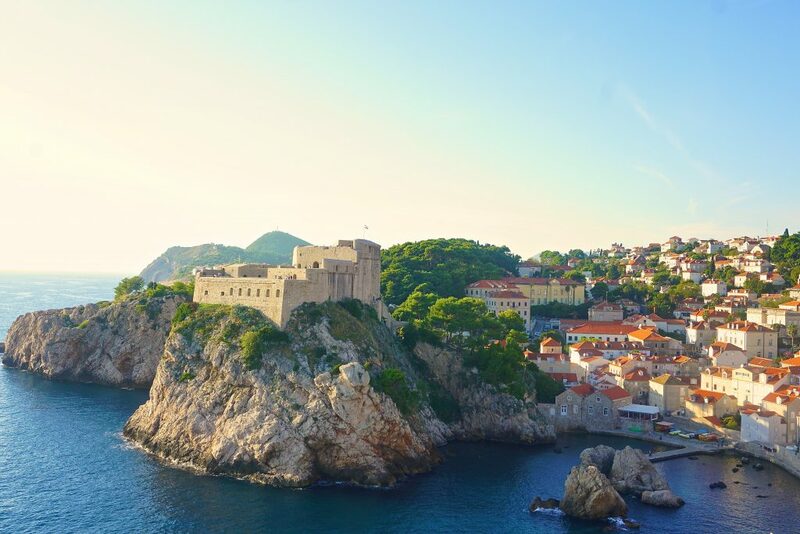 We will start the day by strolling through the Old Town and exploring Dubrovnik’s famous City Walls, which are STILL my favorite thing to do in the city. They are truly popular for a reason. The afternoon we will hike to the top of Srd for a breath taking view of the entire area and a picnic waiting for us. The rest of the evening will be yours to choose from. You may either depart anytime on Sunday, or you may choose to stay in Dubrovnik or the Balkan area for an extra couple days. If you choose to do the latter, I will gladly help you decide what to do and where to go! The total cost of the trip will be $2,995, which includes accommodation, excursions, airport transfers, and several meals throughout the trip.However, if you’re looking to come along with me, I’ve got some exclusive deals for my followers. 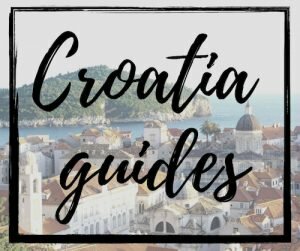 I’m hoping some of you will join along with me on this trip throughout Croatia! If you have any questions, please about the trip itself, please e-mail hello@traversejourneys.com. If you’d like to talk with me personally about the trip, shoot me an e-mail at themindfulmermaidblog@gmail.com. * This blog post is in partnership with Traverse Journeys. All thoughts and opinions displayed on The Mindful Mermaid are my own and do not reflect the views of the Traverse Journeys LLC. This is a great idea & I so wish I had seen this months ago as I probably would have joined you instead of opting for Jamaica. Croatia has been my dream destination for as long as I can remember thanks to Dr. Kovac on ER. I turn 40 in 2020 and plan to spend at least 2 weeks in Croatia. 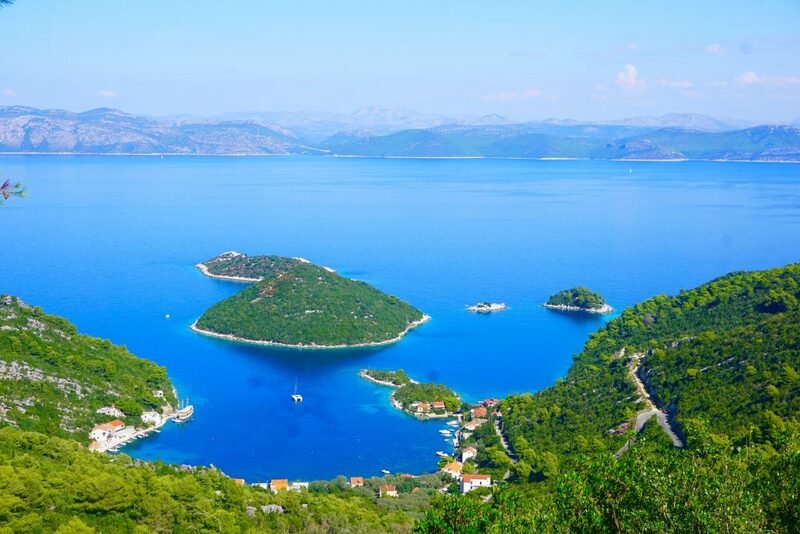 I’d also like to hop over to Montenegro for a day if possible (that’s my BFF’s last name!) 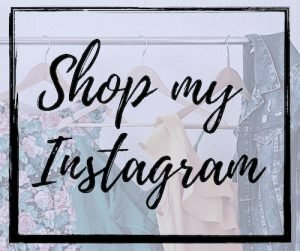 I’m so glad I stumbled across your blog! Thank you so much for your sweet comment Rachel! You are still welcome to join if you’d like!